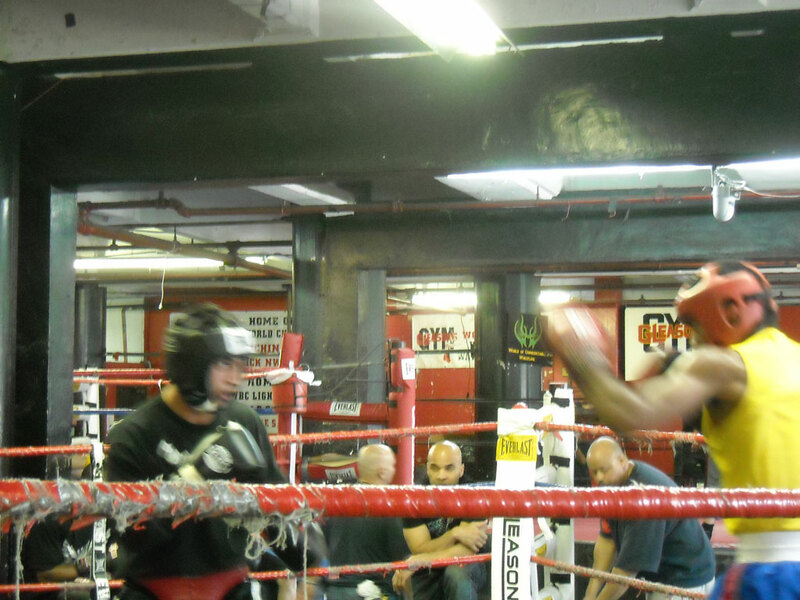 Today at Gleasons GYM former World Champion Paulie Malignaggi spares with several of my students In preparation for his May 15th scheduled world title fight at Madison Square Garden. Team Malignaggi selected my boxers because of their similar fight styles to current WBA World Champion Amir Khan. 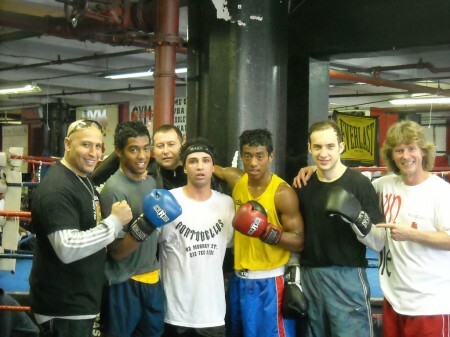 Pauli Malignaggi with trainer Michael "Coach Mike" Kozlowski's team.